DC Glass and Locksmith - Manchester Glazier. Glaziers for Greater Manchester and Wigan. 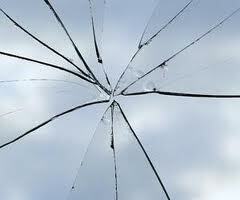 We specialise in the replacement of broken glass, failed (misted) double-glazed units to existing frames. We offer an Emergency Boarding/Glazing Service with same-day fitting of double glazed unit or safety glass where possible. Moving house? We can replace your door and window locks We offer a highly competitive service – please call us for a no obligation quote. 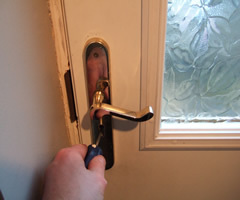 We specialise in the replacement of locks to uPVC and timber doors to domestic properties. Lost your keys? “Gain Entry” and lock replacement service. 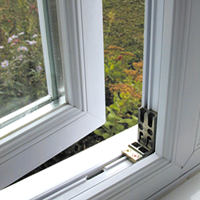 DC Glass and Lock offer a uPVC Repair Service. Repair or replacement of uPVC Locks, Locking Mechanisms, Handles, Replacement Hinges. All repairs carried out on uPVC windows and doors. Manchester area's 0161 288 7144. Wigan area's 01942 836 576.